While laying on a beach all day is definitely relaxing, perhaps you&apos;re the type of vacationer who likes to break a sweat during their PTO. Active vacations are becoming more and more popular, and if you&apos;re looking to shake up your routine in 2019, a trip to Irvine, California, could be just what you need! Located smack-dab in the center of Orange County, Irvine is a convenient getaway to a true SoCal vacation and outdoor-lover&apos;s dream. You can enjoy miles of hiking and biking trails and golf in a climate that allows you to enjoy the courses year-round. The Trust of Public Land recently ranked the city&apos;s open space and parks as the best in Southern California, and the 10th best in the U.S. for the third straight year. Plus, one-third of the city is preserved for outdoor recreation, making it one of the greenest cities in America. 1.Go for a bike ride. Irvine offers more than 300 miles of on-road cycling lanes and 50 miles of off-road bike trails, including Quail Hill, Bommer Canyon, Shady Canyon, and Mason Regional Park. 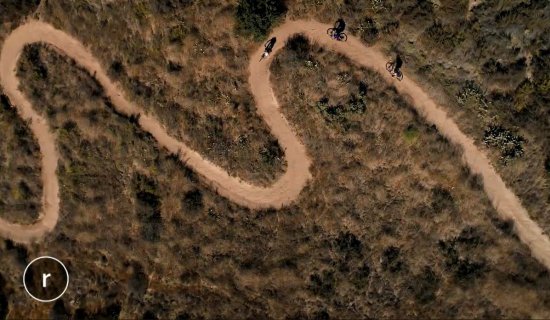 If you&apos;re new to mountain biking, you may want to check out the difficulty ratings of each trail here or give road biking a whirl. And don&apos;t worry about lugging your own bike around, you can rent an electric bike or a mountain bike when you get to town. 2.Hike in the great outdoors. Irvine boasts an extraordinary collection of outdoor spaces, where trails lead to mountain forests, rugged seas, and rocky canyons. Choose a guided tour or self-guided access program to view some of the wildlife that calls Irvine home. 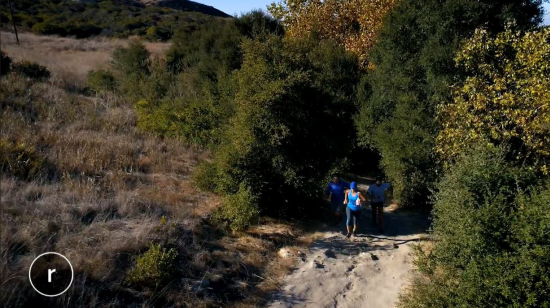 Irvine Ranch Conservancy offers a full calendar of free programs all year long, including hiking, mountain biking, and other special events for nature and wildlife lovers of all ages and skill levels. Nearly 300 miles of trails stretch across The Irvine Ranch Natural Landmarks, a 50,000-acre preserve, encompassing Irvine, Newport, and Laguna Beaches inviting hikers to learn about the area&apos;s ranching history, the beauty of coastal bluffs and wildlife. Click here to determine the best hike for you. 3.Enjoy a day on horseback. There&apos;s no better way to connect with nature than to explore it by horseback. Sign up for a leisurely tour with Country Trails & Riding School. 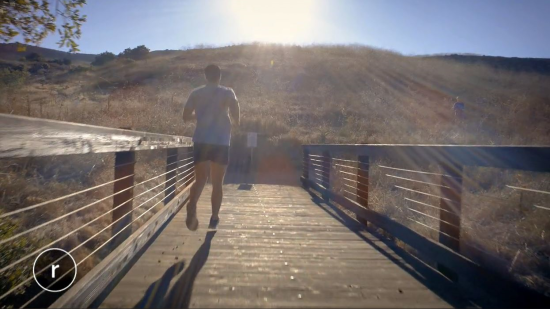 Trot along the trails of Irvine Regional Park. And if you&apos;re lucky, you might even see native wildlife like hawks, quail, peacocks, vultures, and bobcats! 4.Rise and shine with sunrise yoga. Enjoy a short hike and a gentle yoga practice in nature. A short but steep fast-paced climb takes you to an overlook where you&apos;ll engage in an invigorating early morning yoga flow as the day awakens. If you&apos;re more of a night owl, you can indulge in evening yoga under a setting sun. 5.Watch other people play sports. When you&apos;re finally worn out from a day filled with activity, catch an Orange County Soccer Club game, Orange County&apos;s only professional soccer team. From April to October, visit the Orange County Great Park Championship Stadium, which accommodates up to 2,500 spectators. Check out their game schedule and buy tickets here. Ready to plan your trip to Irvine, California? Visit www.destinationirvine.com or call 949-660-9112 to chat with an Irvine expert.